Good readRemembered the good old days . 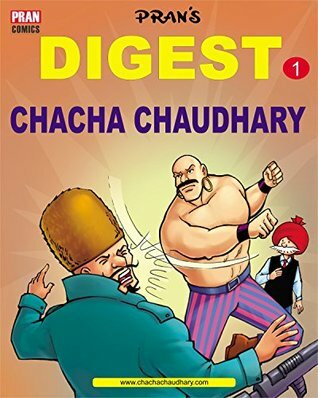 Chacha Chaudhry doesn't need a review. He is an icon created by the great Pran.